Want to Attend the 2019 LA Food and Wine Festival? LA’s most celebrated chefs, artists, and personalities take over Downtown Los Angeles – amid the epicenter of culture and art – over a three-night, four-day food and wine celebration that you can’t afford to miss. Generally, getting access to such high profile events can be a daunting task, however, if you enlist our services, all you have to do is sit back, relax, and let us get you there in style. 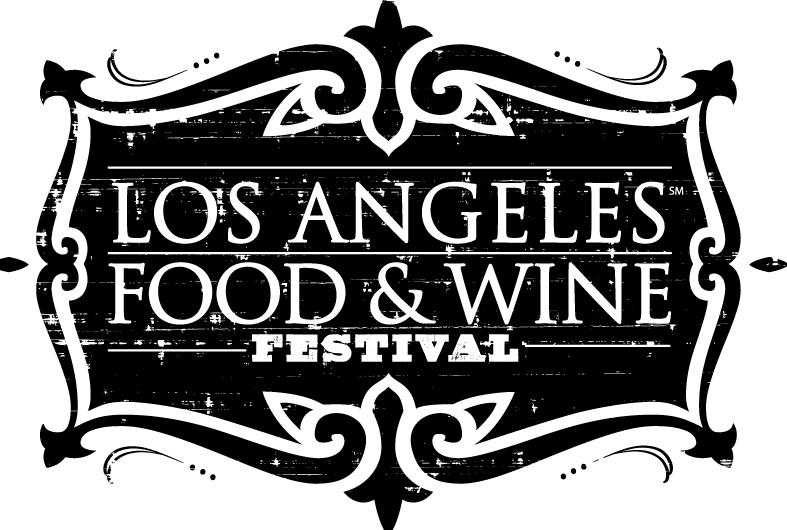 The 5th annual LA food and wine festival will run from Aug 21-24 in Downtown LA. Unless you contact us now to get VIP access to the festival, it would be extremely difficult to get tickets elsewhere. What are you waiting for? Call us today for more information about the 2019 LA Food and Wine Festival.